The WREN Team have released a video showing you how to use the WREN Decoder/Commander App. 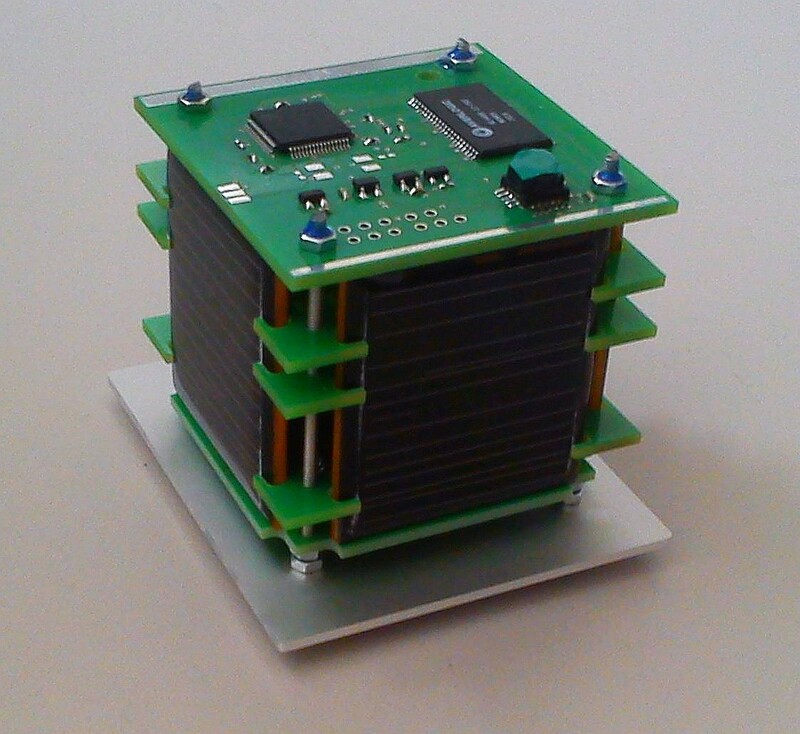 The tiny PocketQube satellite WREN is just 5x5x5 cm yet is equipped with a camera for Slow Scan TV (SSTV) using the Martin-1 format, a gyro, a magnetic field sensor, momentum wheels and pulsed plasma microthrusters. The camera has an image processing system which can find the position of the Sun and the Earth automatically. The WREN Decoder/Commander App uses the RTS pin of the com port to trigger TX of the radio (we use an ICOM 910h) for commanding. Decoder and Commander in one package. The SSTV PocketQube WREN is currently in a mode where it beacons on 437.405 MHz (+/- 10 kHz Doppler shift) for 1.6 seconds then listens for 6 minutes on that frequency for any commands. 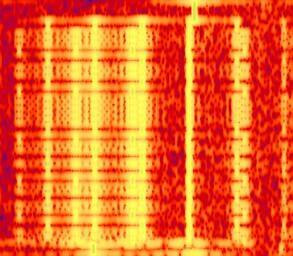 If none are received it goes to sleep for 2 minutes before transmitting the beacon again. Because the beacon is so infrequent the approach currently being used is to send commands to WREN on 437.405 MHz whenever you think it is in range. 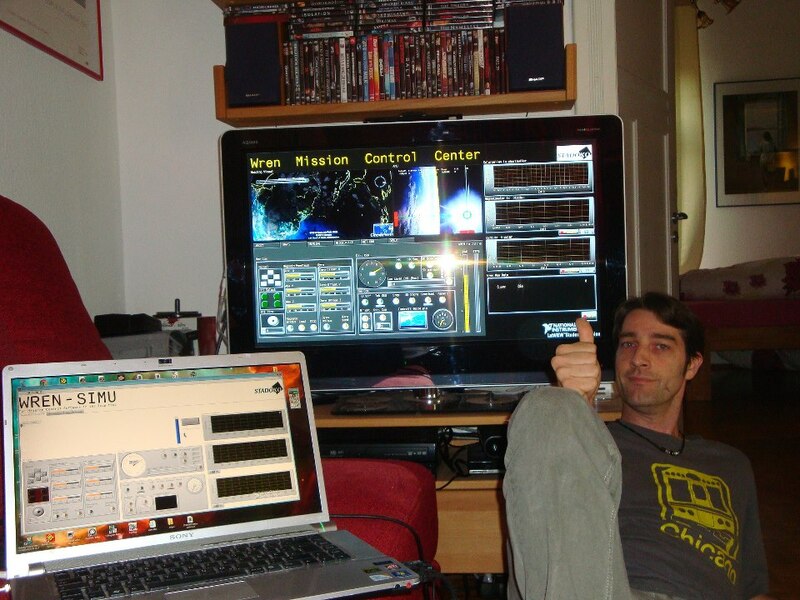 Thanet Radio and Electronics Club member Patrick Kirkden M0ZPK was the first person in the UK to achieve a confirmed reception of WREN. Hope you can catch WREN and have fun commanding it. It is believed that the SSTV PocketQube WREN is currently in a mode where it beacons on 437.405 MHz for 1.6 seconds then listens for 6 minutes on that frequency for any commands. 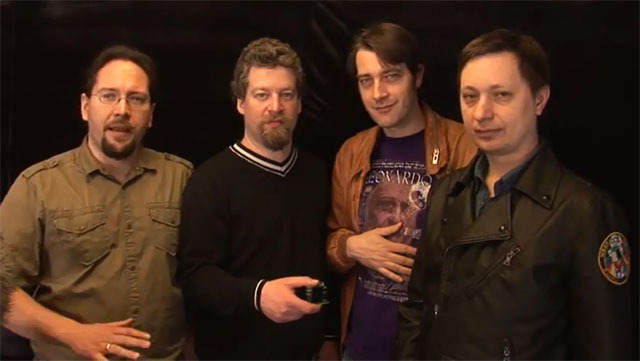 If none are received it goes to sleep for 2 minutes before transmitting the beacon again. The WREN team have released the following information on their Facebook page to enable radio amateurs to activate the WREN SSTV transmitter. Carrier on/off: 1=long, 0=short, leave a noticeable silence between the bits. Wren should answer to the commands within two seconds. Send the Activate/HK command first, else WREN won´t react to other commands. When camera is OFF, a snapshot or SSTV command will send WREN into sleep mode. ALWAYS SWITCH CAMERA ON FIRST BEFORE SENDING CAMERA COMMANDS. WREN´s housekeeping data will show the status of camera power (ON or OFF). PS: A preliminary commanding software will come soon. Special wishes for PTT control? VOX, RS232-RTS Pin etc ? 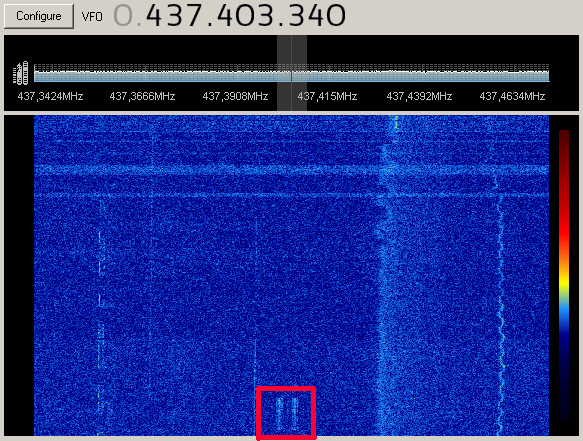 Dmitry Pashkov UB4UAD may have received the first signal from the WREN PocketQube on 437.405 MHz (+/- 10 kHz Doppler). The WREN team would welcome any further reports. The length of the AFSK-modulated beacon is 1.6 seconds. WREN 437.405 MHz – Help Needed ! The WREN team report that they have had no confirmed reception of the signal from their SSTV PocketQube satellite which was launched on November 21. 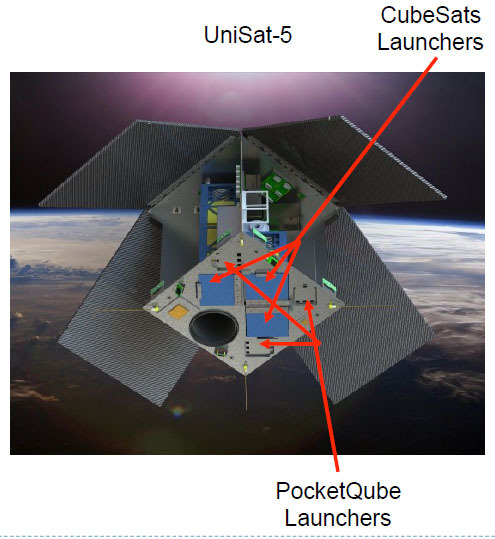 The Group of Astrodynamics for the Use of Space Systems (GAUSS) has asked for assistance in receiving some of the satellites deployed by the UNISAT-5 mini-satellite which was launched on a Dnepr from Yasny on November 21.
if anyone of the CubeSat community has the chance, please support GAUSS team in receiving some of the US5 payloads.